One year ago this week, we launched vote.gov (also known as vote.usa.gov). It’s a concise and simple site with a single mission: direct citizens through the voter registration process as quickly as possible. 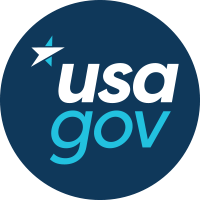 It was created by a joint team of USA.gov staffers and Presidential Innovation Fellows, all of whom work within the General Services Administration. Did it work? Yes. In fact, it worked so well that Facebook made it the destination for their 2016 voter registration drive. Last Friday, it received over five million user visits, among the highest count ever recorded by a U.S. government website in a single day. It was a good site, but there was room for improvement. The site was only available in English. The pages for individual states did not have URLs, so it was hard to share them with other people. We weren’t sure if the front page really needed to be that long. So, earlier this year, USA.gov worked together with 18F to research, prototype, test, and implement an improved version of vote.gov. 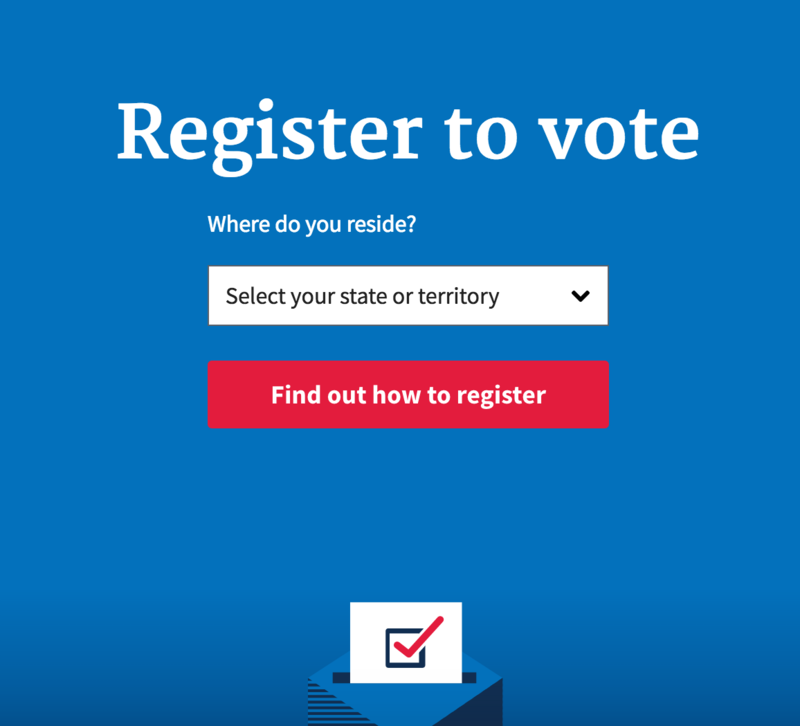 Today, on National Voter Registration Day, we’re launching this new version. The whole site is now available in Spanish. Thanks to usability testing and analytics, we realized we could remove much of the front page content. The site entrance is now considerably leaner and faster: the total data that a user has to download is less than one-third of the previous amount. The visual design has been updated, and is now based on another USAGov & 18F collaboration: the US Web Design Standards. All parts of the site are reachable via URLs, which allows people to share individual state pages directly in either English or Spanish. The largest change will be totally invisible to most users: we’ve switched from a bespoke single HTML page to a multi-page site deployed on 18F’s cloud.gov application platform. This gives our development process more flexibility, and made the above improvements much easier to implement. If this is the aspect that most interests you, feel free to take a look at the source code. As always with our open source projects: code contributions are welcome! Finally, please share the site. Voting is a great privilege of citizenship. We want everyone who can to register to vote.